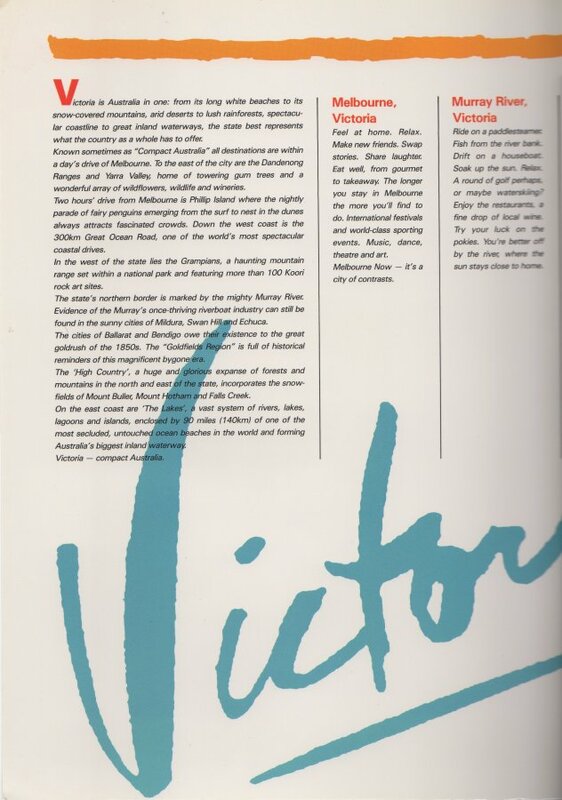 The Victoria Pack was issued in December 1990. Quantity produced was 10,000, with Telecom destroying 6,298 of these that were unsold. 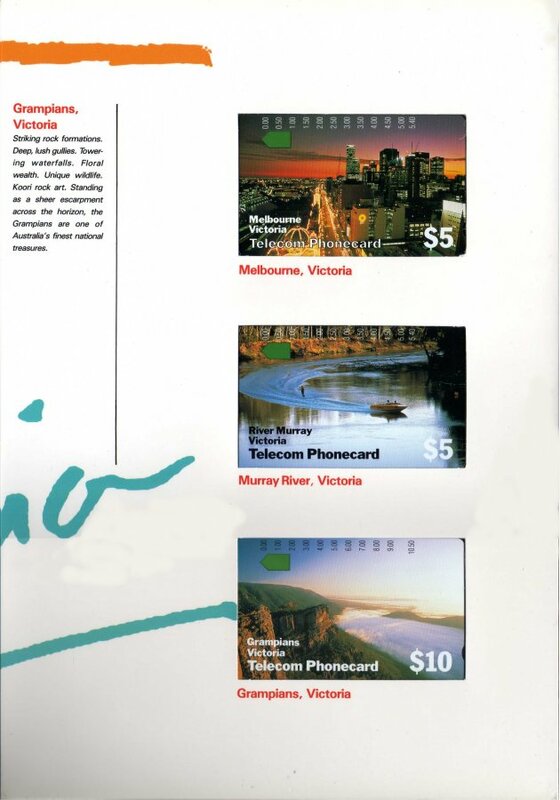 There were approximately 1,000 of these 10,000 packs issued with the last three digits of the serial numbers identical. 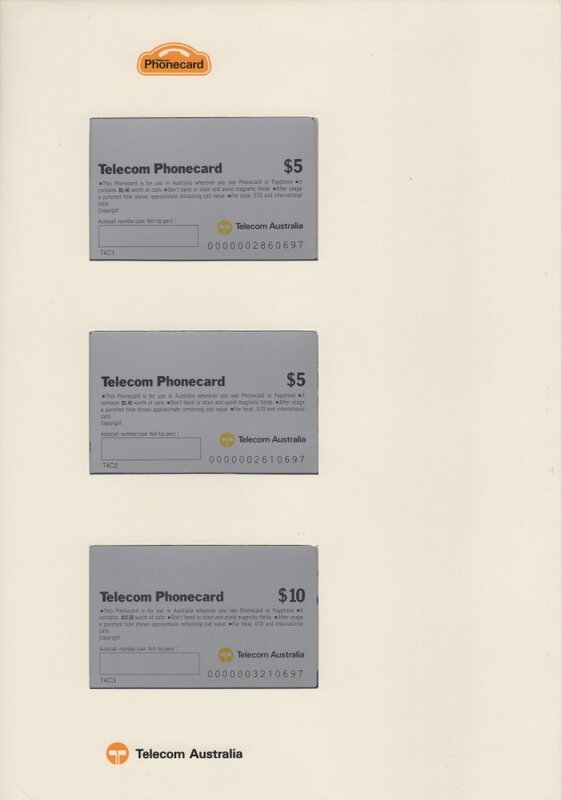 For details on these three cards, refer VICTORIA.